Group having Fun, tasting to music. 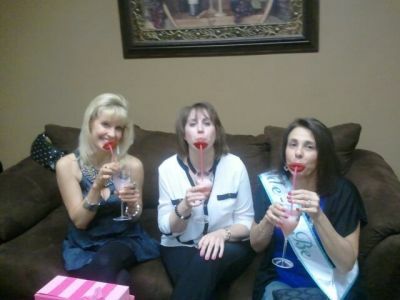 Mom, Daughter & Friend Enjoying Wine Slushee. 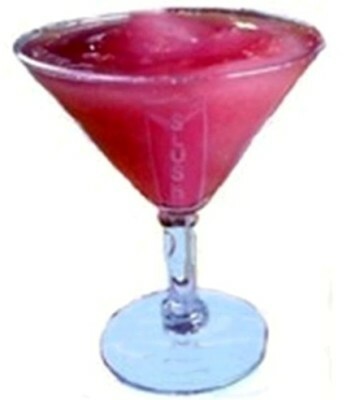 Order Your Wine Slushee Today, Call your friends for a tasting. Ladies Night Out, Just being Silly!